Patriarch, Joseph Jackson pushed his children into stardom. 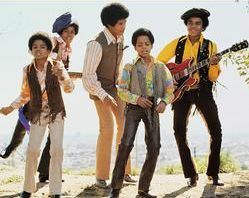 His sons Jermaine, Tito, Jackie Michael & Marlon started climbing the radio air waves and charts in the 1970's. 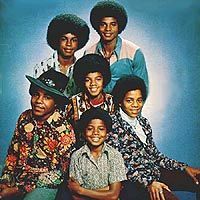 Soon after Jermaine left younger brother Randy joined the group, then in the 1980's fellow brother Jermaine reunited with the group for a Reunion Tour starring all six Jackson brothers now called The Jacksons. Even sisters Latoya and Janet have been in the music industry, Janet though has endured more success than her sister. 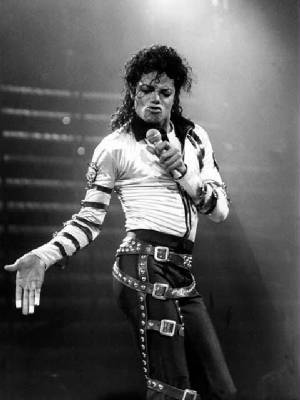 Michael Jackson has since become the a Legend and undeniably the Ultimate King of Pop! 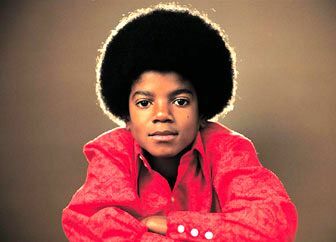 Michael Jackson was a beloved, cherished, iconic famous singer songwriter among being a son, brother and father to three children in his lifetime. 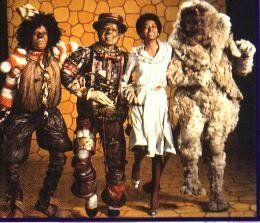 He started his life in Gary, Indiana when he and his brothers suddenly became successful with their musical group The Jackson Five. Later, Star status graced him the "King of Pop." In his personal life what he proudly hoped for finally came true in his life, he had become a father to Prince Michael, Paris and Blanket. Sadly, his life had been cut short due to cardiac arrest shortly at 2:26 on Thursday June 25, 2009. His genius of rhythm, song and soul unexpectedly graced us mourning the loss of a very talented artist and legend. 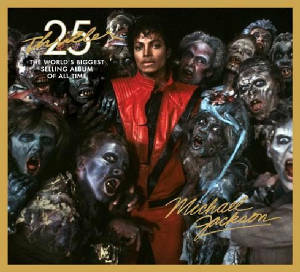 I honor this page within the walls of my web site to Michael Joseph Jackson. 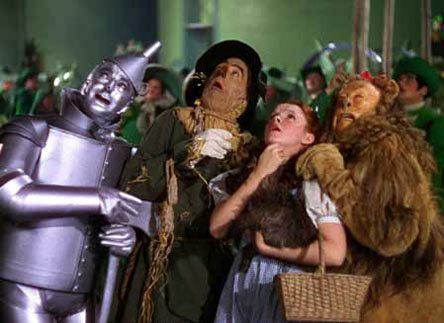 Michael Jackson eased on down the road in L. Frank Baum's adaptation of Oz in The Wiz. 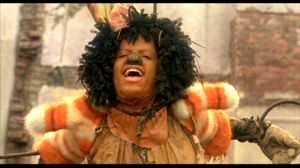 He accepted Diana Ross's invitation to star in the 1978 film as the Scarecrow alongside her as a teacher, Dorothy Gale set in Queens, New York, Other stars included Lena Horne, Richard Pryor, Nipsey Russell, & Ted Ross. EASE ON . 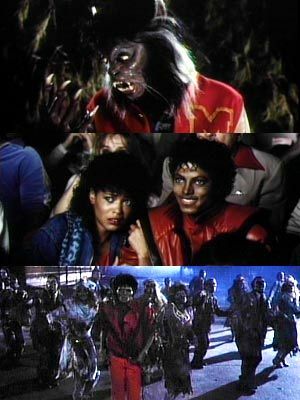 . . . .
Michael Jackson is probably the most artistically well known for his concept of Halloween in his own depiction of a music video with his scariest heart in your throat visuals to date in 1985's THRILLER.